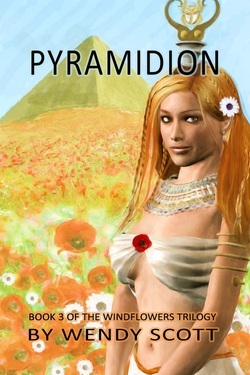 Ferrasium is a fast paced fantasy adventure with romantic elements and contains adult themes. 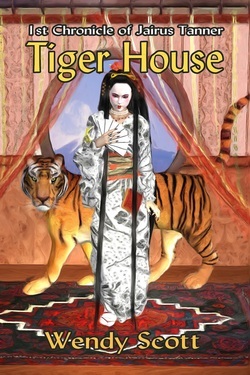 Kalli’s fight for survival begins when the Priesthood uncovers her talent for forbidden magic. Thrust into their killing arena she’s forced to fight or die. No one has ever escaped from the Ferrasium, but Kalli knows she must or her younger sister will face the same fate. How can one girl prevail against the might of the priesthood? A year has passed since Kalli escaped from the Ferrasium, but the High Priest’s stranglehold is tightening and his tentacles are extending. As Pharaoh’s royal barges sail toward Wasset the High Priest is poised like an arachnid in his nest, waiting to hatch his plans. Kalli must unlock the secrets of the Golden Scarab before all of Keymett falls under his dominion, but who can she trust? Next book in The Windflowers Trilogy coming soon! New series - Book 1 Available now. 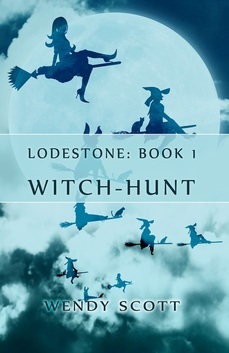 View ebook trailer for Lodestone on u-tube.